Community change employs innovative and grassroots methods to positively impact individuals, families and communities. 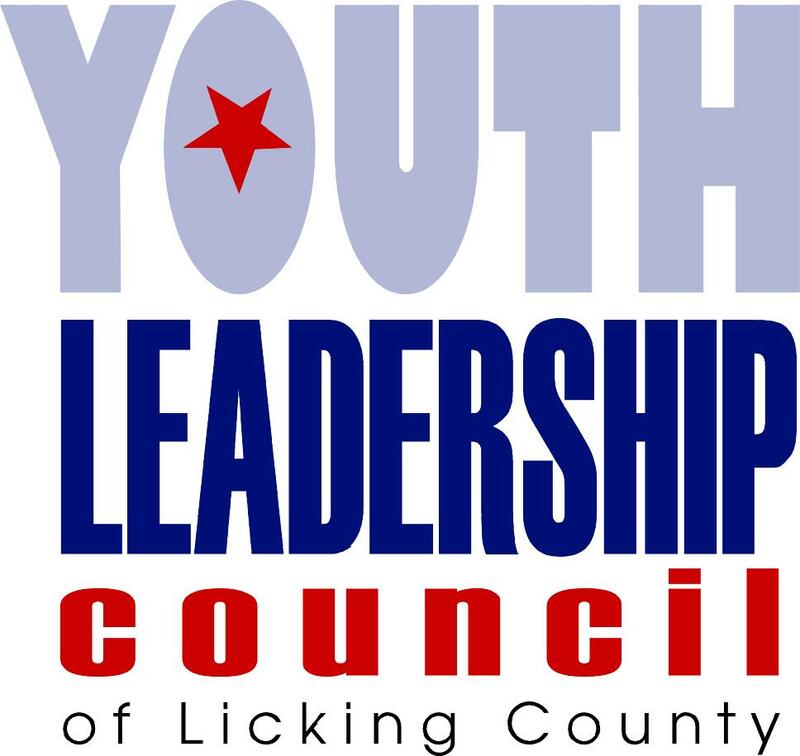 Since 2011, the YLC has dedicated over 30,000 hours of community engagement in an effort to help make Licking County a happy, healthy, safe and drug free place to live, work and go to school. Ohio School Nurses Conference: Youth Leadership Council members served as the closing keynote address on how school nurses could assist students, parents and families in regards to prescription drug misuse and abuse. YLSea: To best understand how people are polluting the world’s water, the YLC designed a public awareness campaign bringing awareness to how to help keep the oceans, lakes and waterways clean and healthy. [YLC Cycle 6]. Hearts for the Homeless: The YLC organized a county-wide collection of personal care items, gently used winter coats, gloves and scarves and other needed items to be donated to the participants at the Licking County Coalition of Housing. [YLC Cycle 6]. Healthy Halloween: YLC members hosted a healthy Halloween party for participants from Big Brothers Big Sisters of Licking and Perry Counties complete with activities, snacks and information on how to make the holiday, healthy! [YLC Cycle 6].